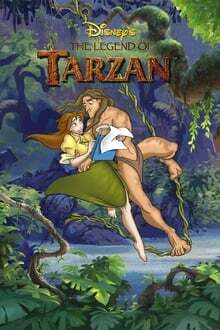 The Legend of Tarzan is an American animated television series created by The Walt Disney Company in 2001, based on the Tarzan character created by Edgar Rice Burroughs. The series aired on ABC from July 13 to September 7, 2002 as part of its "Disney's One Saturday Morning" lineup. It was initially meant as first original series though ultimately shunted to UPN's "Disney's One Too" lineup. The Legend of Tarzan picks up where the 1999 feature film left off, with the title character adjusting to his new role as leader of the apes following Kerchak's death, and Jane adjusting to life in the jungle.  Rounding out the cast are Jane's father, Professor Archimedes Q. Porter; Tantor, the germophobic elephant; and Terk, a wisecracking female gorilla and Tarzan's old wrestling buddy. Season 2 of The Legend of Tarzan premiered on February 3, 2003. We don't have any reviews for The Legend of Tarzan.